Collins Booksellers - Birds of Eastern China by Brian Westland, 9781310997761. Buy this book online. 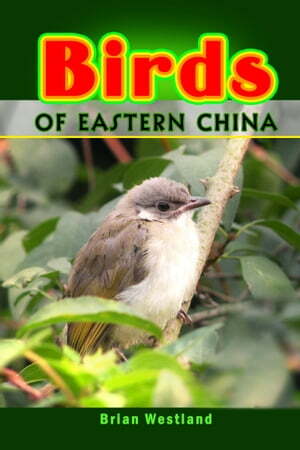 This book serves as an introduction to the rich and varied bird life of Eastern China. Eighty of the country&apos;s most fascinating bird species are depicted and described within.